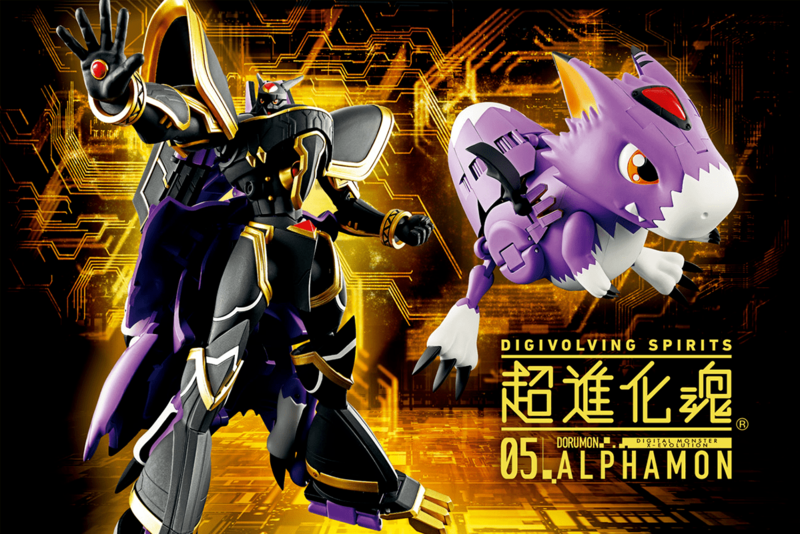 Man, someone at Bandai went nuts today with announcements. 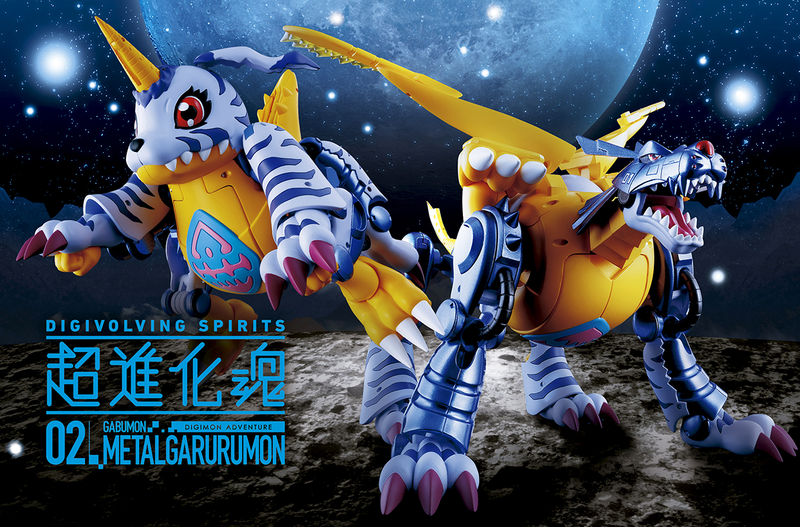 Tamashii put up a page for some of their December releases, which includes the newest Digivolving Spirits release. This is a bit of a surprise since the display at SDCC said November, but with various products coming out from numerous lines, sometimes things get moved around. 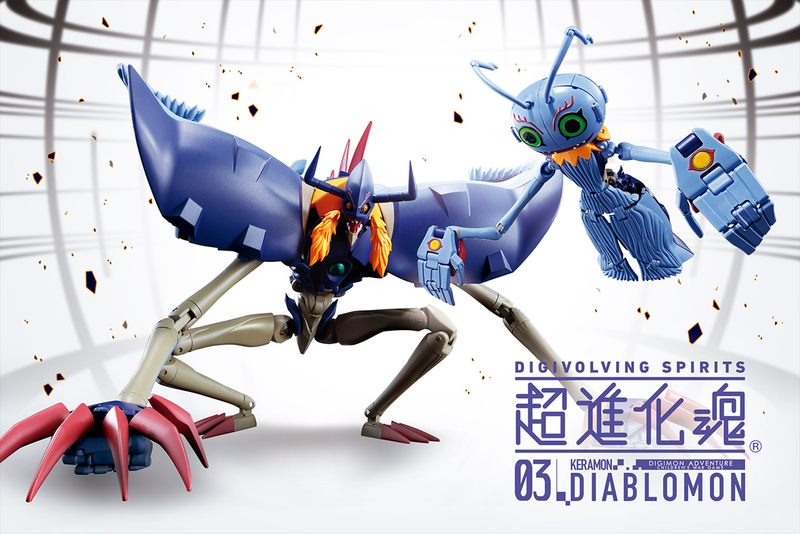 In addition to the mention of a December release, we get our best look at the figure yet in both forms. 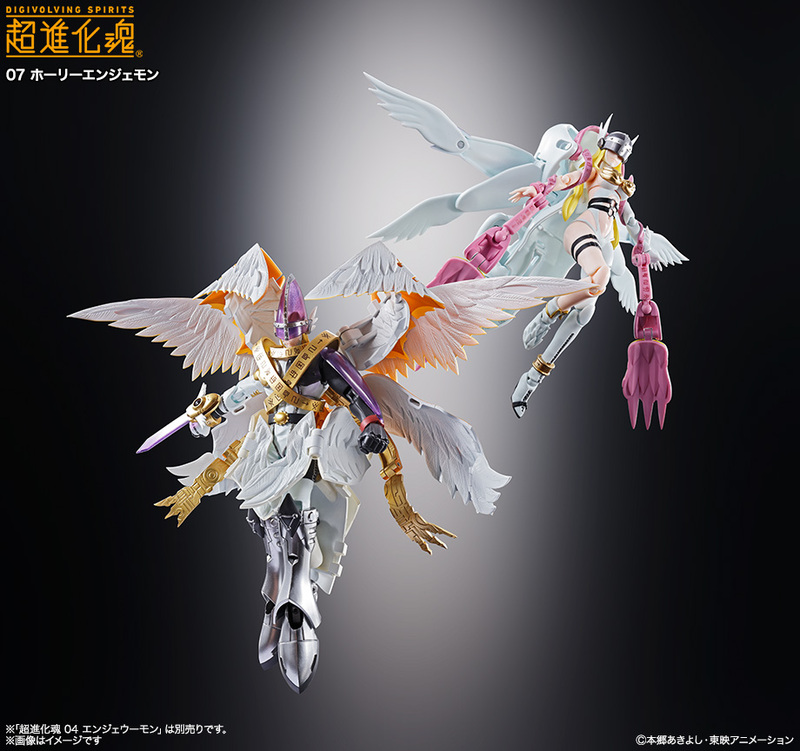 We also get to see it posed with Angewomon. 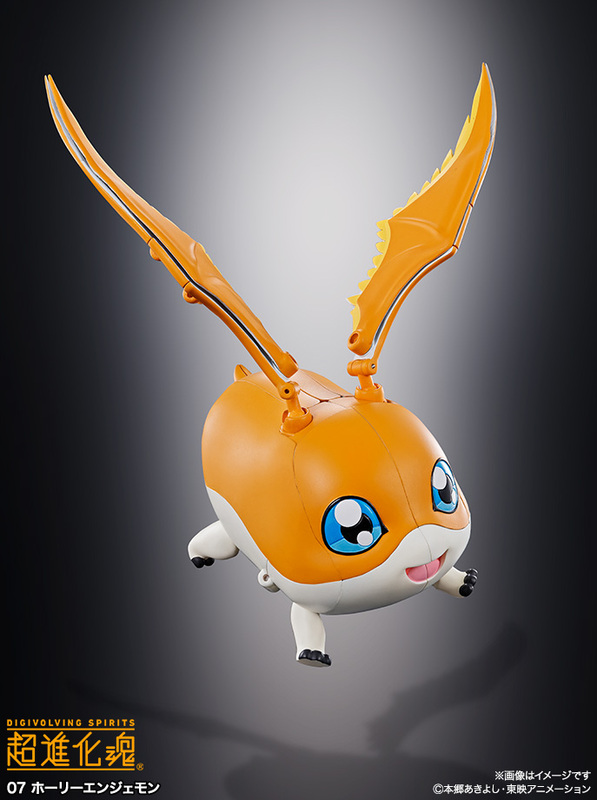 Of course, we're likely to see quite a bit of HolyAngemon soon. Update- A few additional details, plus a nice promo image! 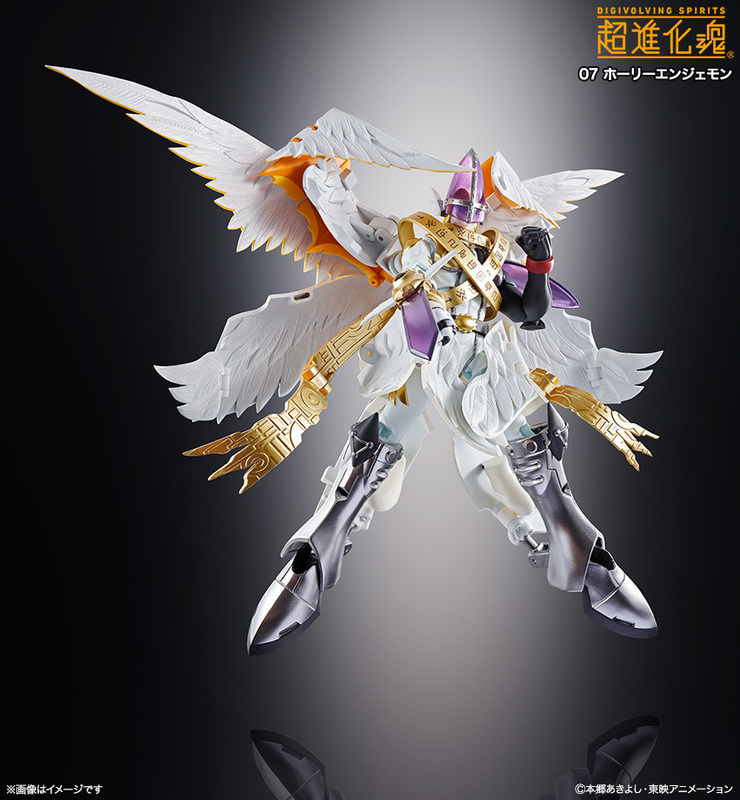 The figure will go up for pre-order on August 1st. 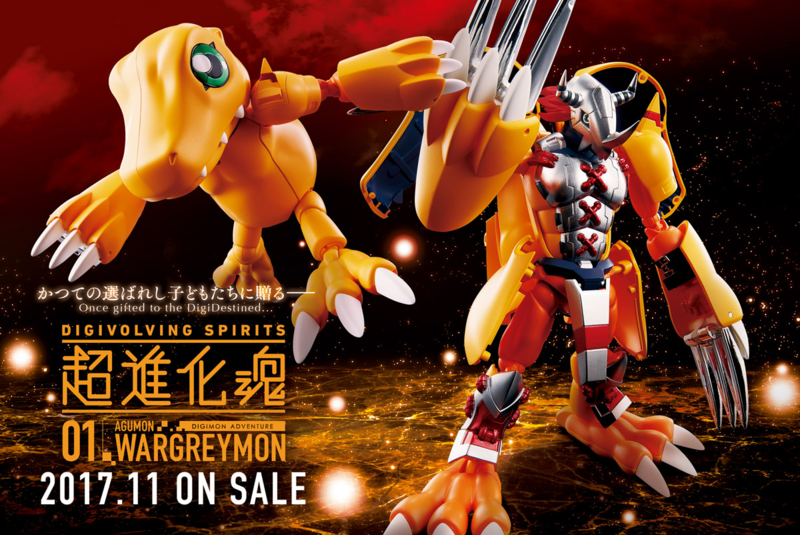 In addition, on August 1st at 8pm there will be a free stream of Digimon Adventure episode 52- The Holy Swordsman! 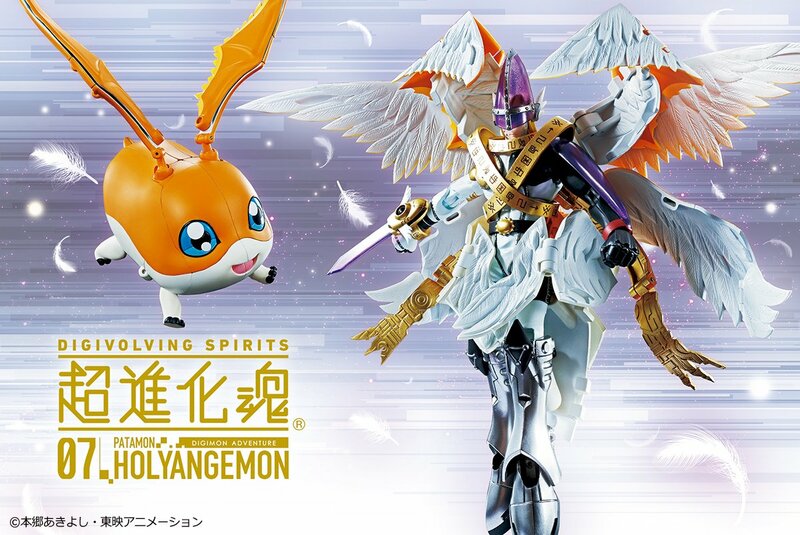 HolyAngemon to celebrate pre-orders opening. It looked so good, in person, at SDCC! Soooo excited for this one. Just look at it! 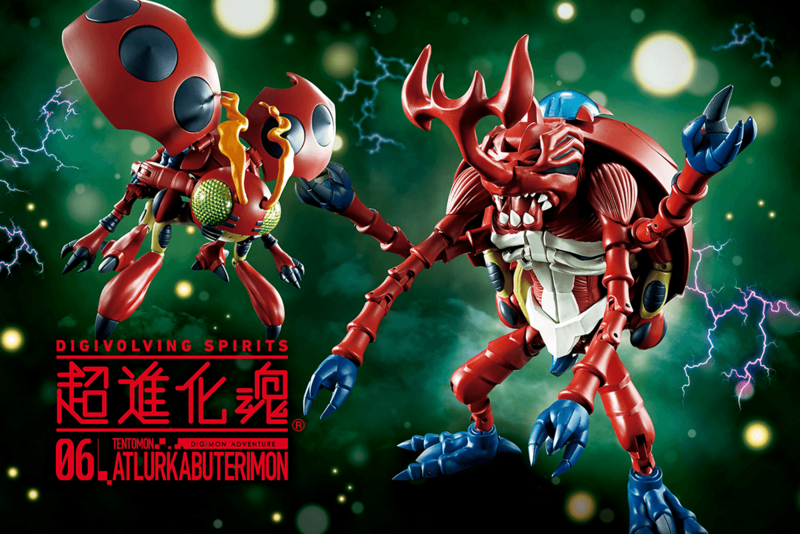 I thought Bandai would release a figure every two months, not three. Updated with another image and a few more details, including pre-order date. I think I understand a lot of how it works now. This should be interesting to see when it comes out.